New BAEC cards on Reddit? This was posted on reddit - New BA cards? Not an official release that's for sure. Deflection from HK closure letter? Great_circle and ASHFlyer like this. 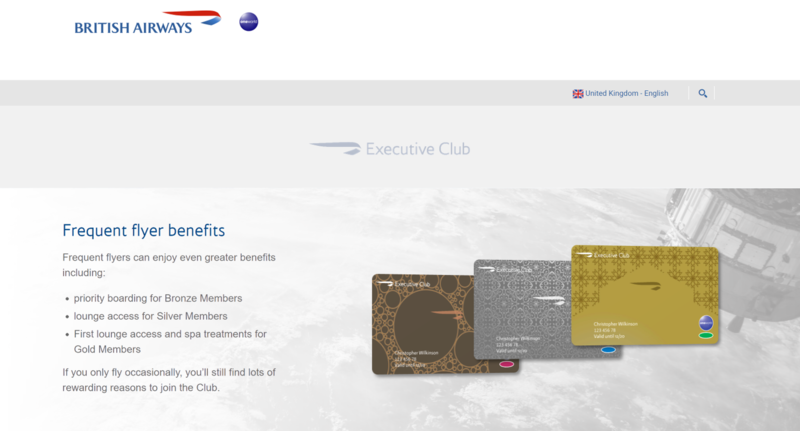 I imagine the vast majority of BA customers don't care about the design of the airlines reward programme card or the closure of the HK base to be honest. flying_pig, Cap'n Benj, T8191 and 3 others like this. It looks very much like a cartoon poo with a fly hanging around it, I must say. halfcape and Deltus like this. So it does....a bullpoo? I could explain the connection, better not though. I wonder if these are being launched to try and distract us from the pending Avios devaluation? yea what Avios devaluation ? The Gold one looks oddly Christmas themed. The silver card looks like Laura Ashley vomited on it. dineaux and tedcruz like this. Google IAG Results Presentation and on page 32. Who knows what this means but there have been rumours. Back on topic, the Gold and Silver cards look ok but Bronze looks awful! Whatever style they were going to be they were always going to be heavily scrutinised on flyertalk, positive or negative. C’mon FT, somebody must know? Transformation sounds a lot like enhancement to me! Qatar Airways and T8191 like this.